Cabramatta's low cost professional pest control company. Prices fixed at $170 for any house! Sydney Side Pest Control has been providing, for over 10 years, top pest control services in Cabramatta, a suburb celebrated for being Sydney's 'little Saigon' and a rendezvous for everyone who likes Vietnamese food. We are well known when it comes to solving your annoying pest and termite problems. So expect only the best pest and insect control services when dealing with Sydney Side Pest Control. We have highly trained and certified technicians who are capable of handling different pest control related tasks – inspection, guidance, spraying or fumigation. So you can just sit and watch as we eradicate all what bothers you. 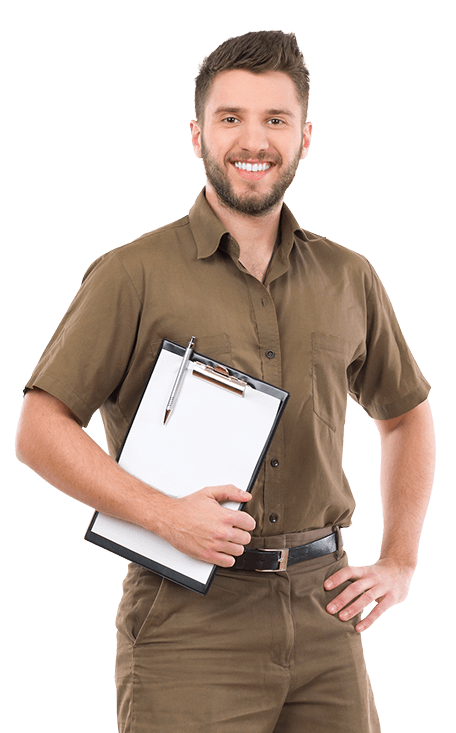 Whether you are exclusively looking for personal advice or consultation that fits your needs, we are the people to go for pest control in the area. But above all, we make it our personal commitment to know you, and your special needs. Sydney Side Pest Control takes care of your residential and commercial pest control requirements, from one-off treatments to serviced contracts to meet your commercial obligations. So if you are struggling with termite nightmares, like many Australians, or if cockroaches are your problem, you know who to call. Do not suffer in silence. Call us to book a service or to get a quote for your pest control or inspection needs in the Cabramatta area.